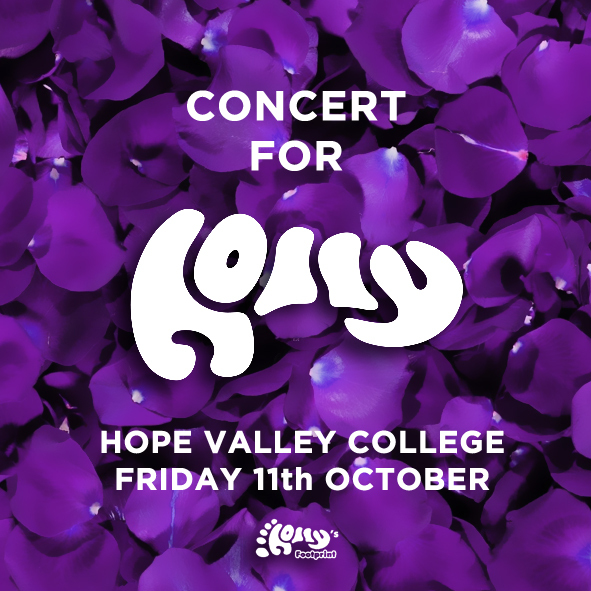 More Music for Holly | Holly's Footprint..
A group of Holly’s friends from Hope Valley College are organising a concert on Friday 11th October with proceeds going to Holly’s Footprint. The concert starts at 7pm in the hall at HVC and tickets are just £3. 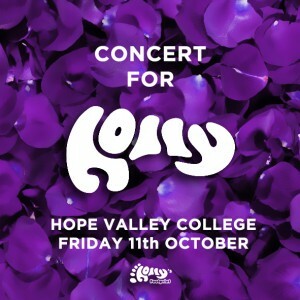 As you probably know, Hope Valley College has a great reputation for nurturing musical talent, so this promises be a great night out with many gifted musicians playing a wide variety of music with refreshments and raffle during the interval. If you are able to attend this event we’d love to see you there. To reserve or buy tickets, please contact Nicki Lowe on 07834 014732 or email us – info@hollysfootprint.com. Thanks very much for your support.